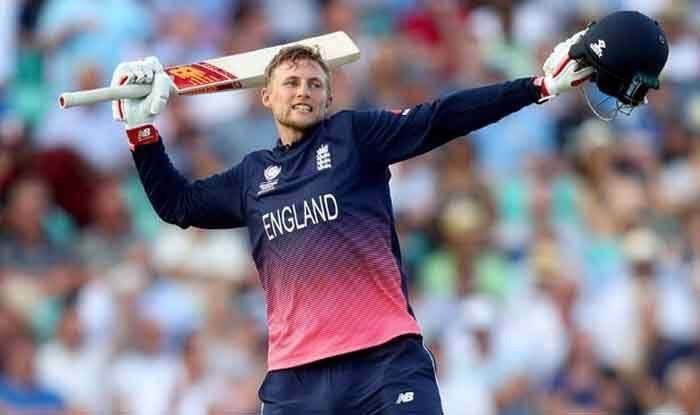 England Test and ODI specialist Joe Root wants to make the most of his opportunities in the shortest format following an "eye-opening" experience in the Big Bash League (BBL). England Test and ODI specialist Joe Root wants to make the most of his opportunities in the shortest format following an “eye-opening” experience in the Big Bash League (BBL). The 28-year-old, who has not enjoyed an extended run in the shortest format, is ready to have a crack in the T20I leg of the ongoing tour in the Caribbean. Root will not play in the Indian Premier League (IPL). So with a well managed workload, he is pumped to be part of the England squad for the T20I series against West Indies. “Why did I not want to miss the T20 games? Because I love playing cricket for England, simple as that. I’ve not had much opportunity to play T20 cricket in the last couple of years,” ICC quoted Root, as saying. “I don’t want to miss out on opportunities to play when I’m fit and I feel I’m in a good place to help the side to win and be part of a squad that has a very exciting couple of years ahead of it,” he said. Ranked 23rd on the ICC T20I batting list, the English player has played only 28 matches for his country. With an aim to work on his game, he went to Australia, between England’s tours of Sri Lanka and West Indies, to play in the BBL. Root wasn’t amongst the runs, his highest score was 26. However, he believes his game in the format has developed. “It’s easy to come away from a tournament not having scored many runs and not saying I got something out of it. But genuinely I feel like there was a big development in that side of my game,” he said. England will meet West Indies for three T20Is, with the first game to be played on March 6 at Gros Islet.